Brokers often cite agent recruiting as one of their biggest challenges. In order to tackle that challenge, a new service has sprung that will help brokers leverage one of the biggest assets they have at their disposal: multiple listing service data. The service, MarketView 360, was created by RealEstate Business Intelligence LLC, an industry analytics firm and wholly-owned subsidiary of a regional MLS, Mid-Atlantic MLS Metropolitan Regional Information Systems Inc. (MRIS). Market View 360 offers up reports on agent and office performance, including productivity numbers on both the buy and sell sides; agent rankings to quickly identify potential recruits; and agent- and office-level details such as average days on market, average days to settlement, average list price, price ratios and a “fell through” metric counting the number of listings that were in contract or contingent status and changed back to active status. Brokers can also search by office code or name, agent name, number of transactions, or sales volume. “Many brokerage firms use this report to instantly identify top performing (or up-and-coming) agents in their preferred market areas for recruitment or be sure that they’re aware of the potential top producers in their own company,” RBI said in a press release. Richmond-based Central Virginia Regional MLS is the first MLS other than MRIS to offer MarketView 360 to all of their 750-plus broker members starting sometime this quarter. CVR MLS brokers will be able to purchase the product at a discount. RBI declined to name the amount of the discount. CVR MLS has 4,500 agent subscribers and broker members, ranging in size from one-person offices to one of the largest independent brokers in the country, RBI said. “Essentially, these brokers are not necessarily in the real estate business; they’re in the real estate agent management business. And inside the CVR MLS database, a veritable goldmine of data and insights were there for the taking to help,” the firm said. The time commitment, manual effort required to extract data and the high cost of existing products was keeping brokers from obtaining this information, RBI added. “Office managers, brokers and executives told us they needed affordable, quick and easy access to reliable, recent and MLS-curated business intelligence to help recruit, budget and keep an eye on their competition,” said Laura Lafayette, CEO of CVR MLS, in a statement. MarketView 360, also known as SmartCharts for Brokers, normally runs at $40 per month for a monthly subscription or $408 a year for an annual subscription. 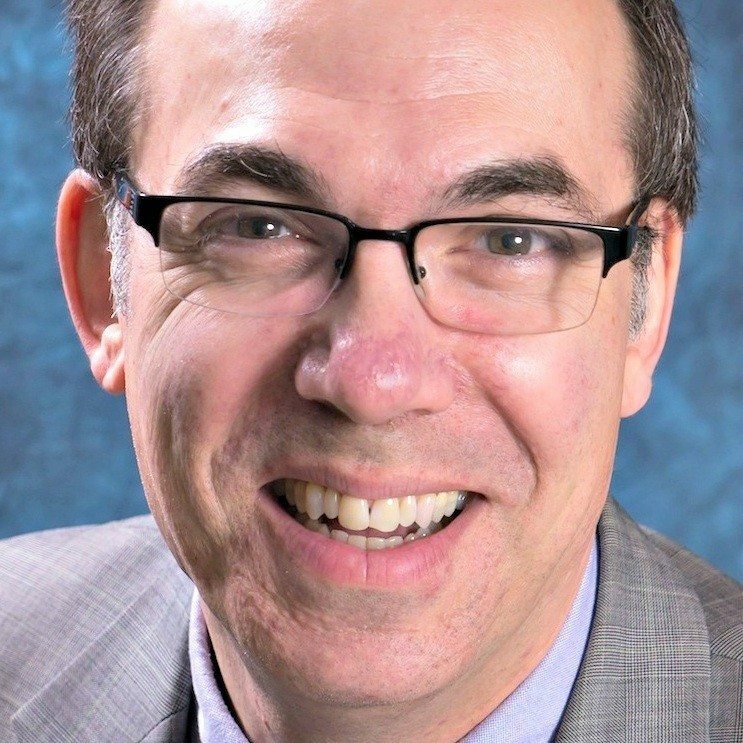 Also today, RBI announced another first: the MLS subsidiary has hired its first chief economist, Elliot Eisenberg. “Specializing in making the arcana and minutia of economics fun, relevant and educational, Eisenberg will analyze and interpret the wealth of data available through RBI for professionals and their customers and clients,” RBI said. Eisenberg, founder of econ70.com and a former senior economist with the National Association of Home Builders, will also work as a spokesperson for RBI reports and news releases. “With Dr. Eisenberg’s help, we are turning RBI’s current and MLS-direct data into actionable information that every real estate professional needs to better understand their markets at hyper-local levels,” said Jon Coile, RBI board chairman and CEO of Champion Real Estate, in a statement. Eisenberg earned a bacherlor’s degree in economics from McGill University in Montreal and a masters degree and Ph.D. in public administration from Syracuse University, according to his LinkedIn profile. Article image credited to Screen shot from MarketView 360 promotional video.